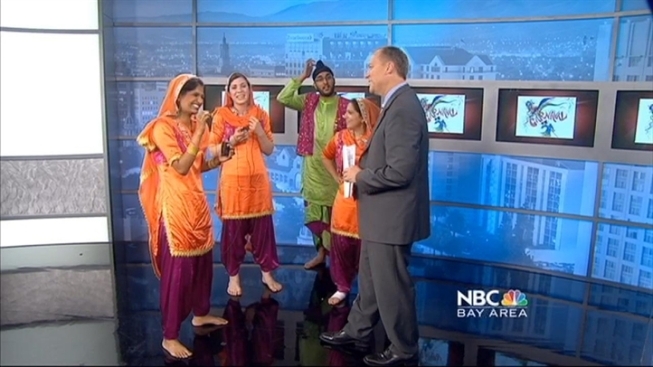 Festival celebrated across the world has a Bay Area twist. One Memorial Day tradition is anything but traditional. San Francisco will host the 33rd Annual Carnaval Festival and Parade this weekend. This year's theme is "Live Your Fantasy," but organizers tell NBC Bay Area News that the event lives up to that theme every year. "We have a strong Brazilian community, We have a strong West Indian community, as well as the diversity of the Latin community... I think over the years our Carnaval continues to evolve to reflect the diversity of our population," says Jim Sowers. Sowers adds the event really has a place for everyone. He says many people join a dance group to learn the moves and more about a culture, and parade is there chance to road-test their skills. Carnaval celebrations across the world are rooted in Catholicism. It's a pre-Lenten celebration that literally means "Fairwell to meat." Many Catholics do not eat meat during Lent. The festivities traditionally happen before Ash Wednesday, but some shift the celebration for chances at better weather. The San Francisco festival happens every Memorial day weekend. In addition to the parade Sunday morning, three stages will host some of the most diverse dancers and musicians in the bay area. The event is family friendly, but a beverage garden will also serve up drinks. The Festival takes place on Harrison St. from 16th to 23rd streets. Saturday and Sunday from 10 am to 6:30 pm. The parade starts at 9:30 Sunday morning.